There’s something about the new year that is hopeful and exciting – an opportunity to begin anew. A new year is a chance for reflection, for inspiration, for new challenges and new changes. 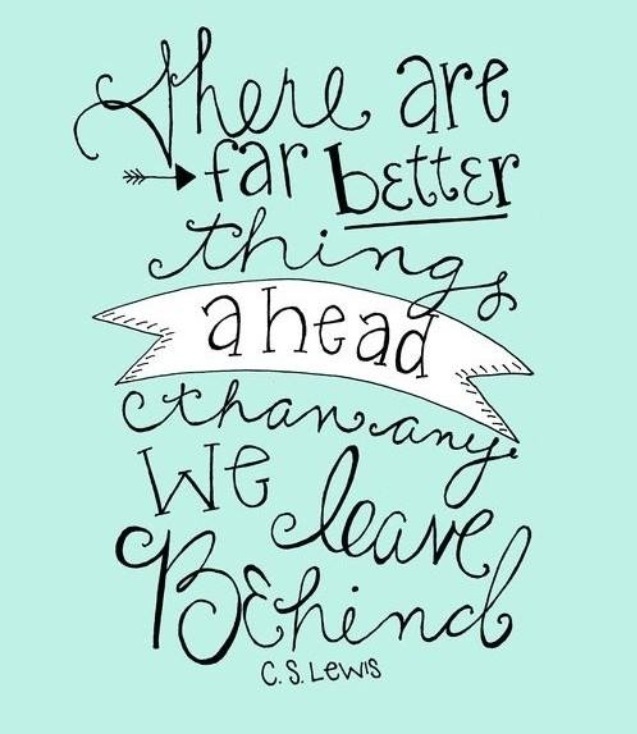 As I look back on 2013 I am grateful for all that I’ve accomplished this year, and all the wonderful and supportive people in my life. I am grateful for the opportunities I’ve had for little food adventures through my blog and all the fantastic people I’ve met along the way this past year. Do one thing each day that makes you happy (some days all you’ll need is a piece of chocolate). 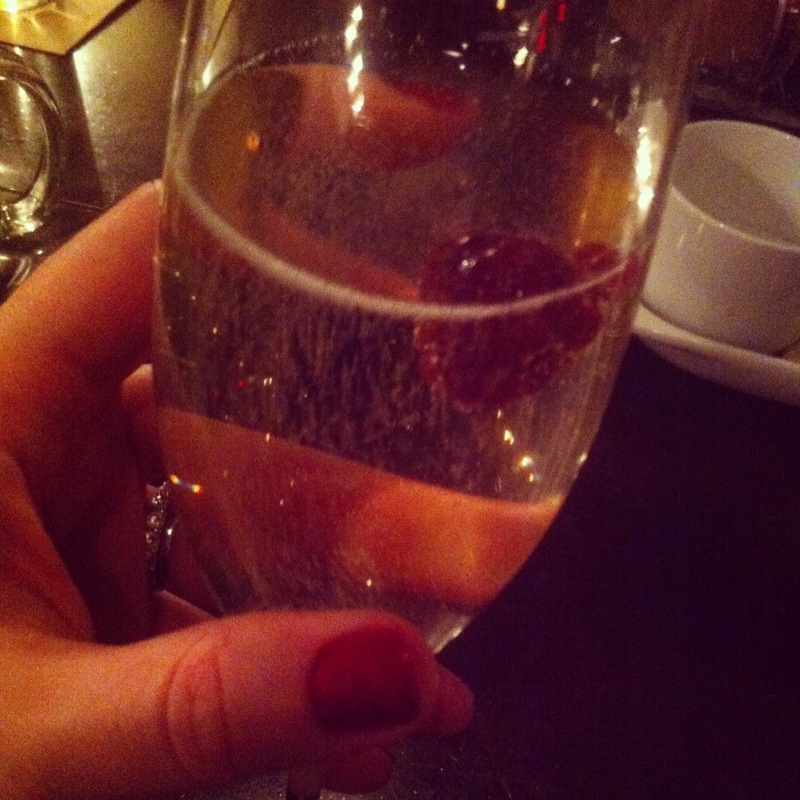 Cheers to 2013, and a big hello to 2014 — I can’t wait to see what’s in store!